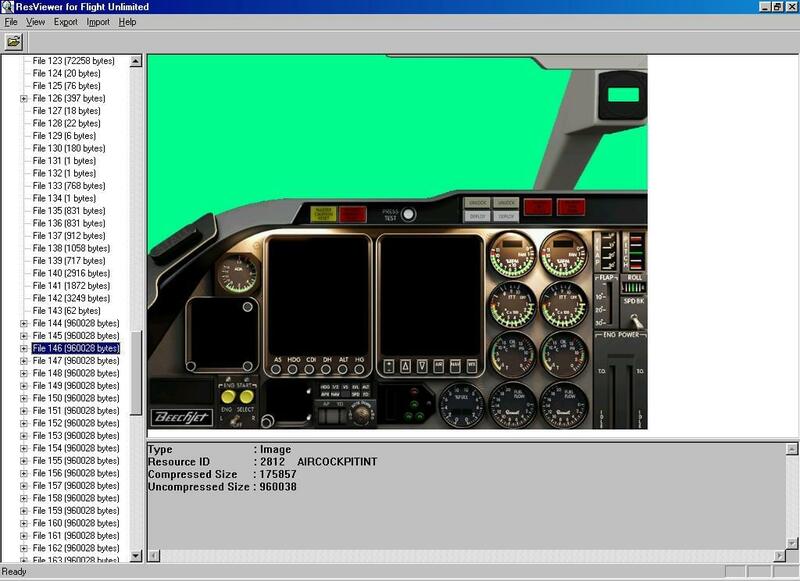 “Flight Unlimited III” (FU3) is a flight simulator developed by “Looking Glass Studios”. 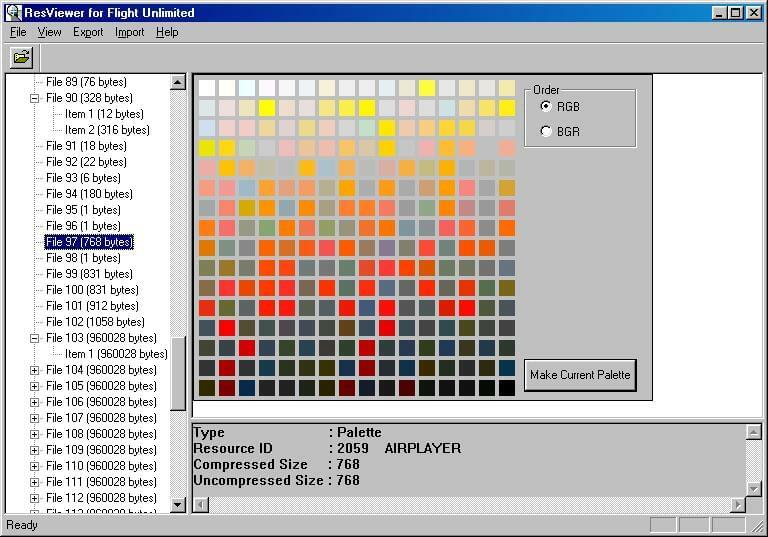 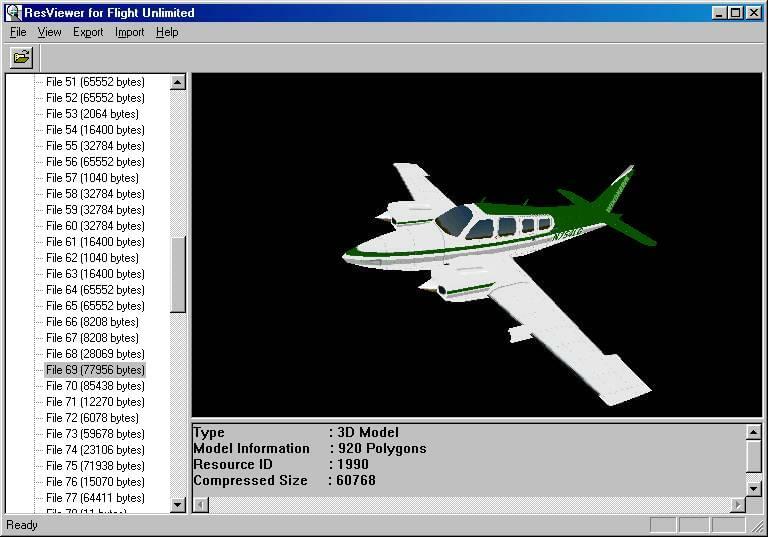 To modify the FU3 resource files and for creating new aircraft. 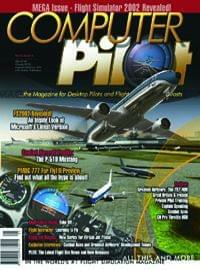 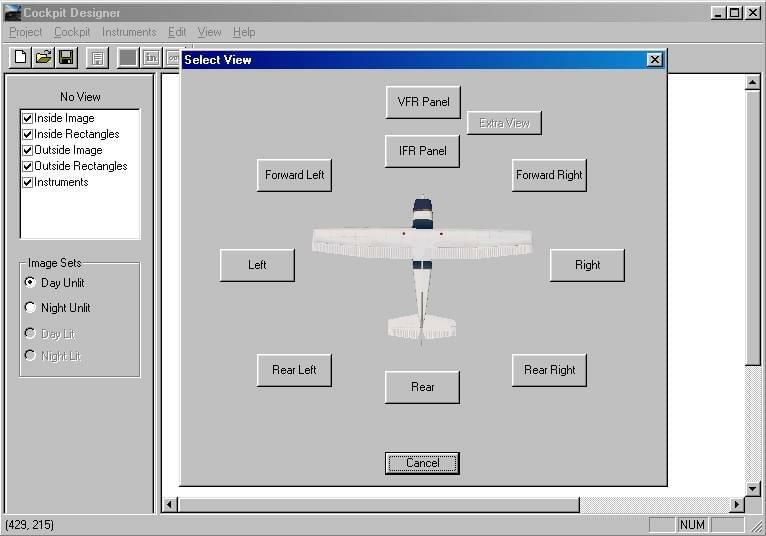 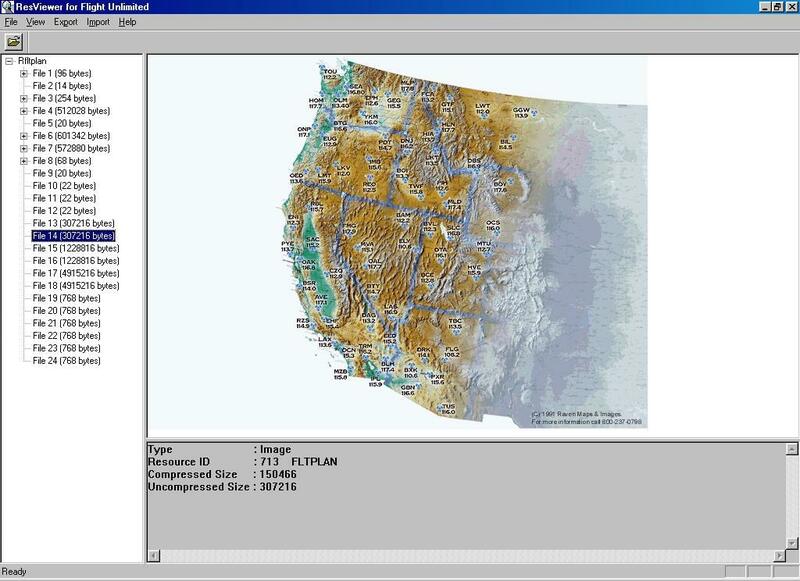 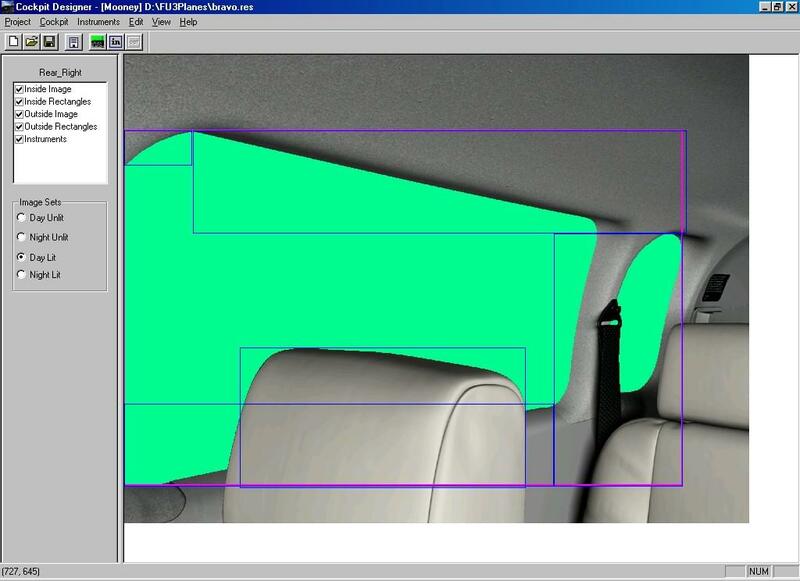 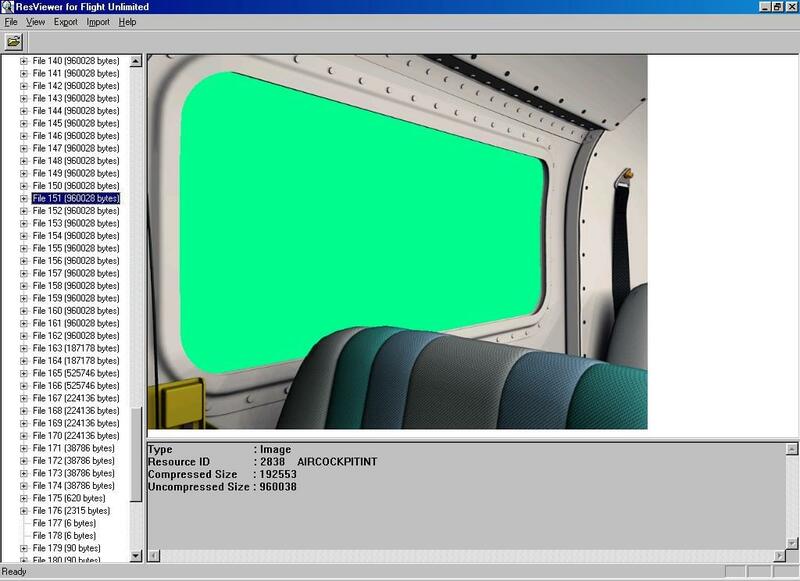 Written in C++/MFC, uses OpenGL for displaying 3D aircraft models and Windows GDI for 2D graphics. 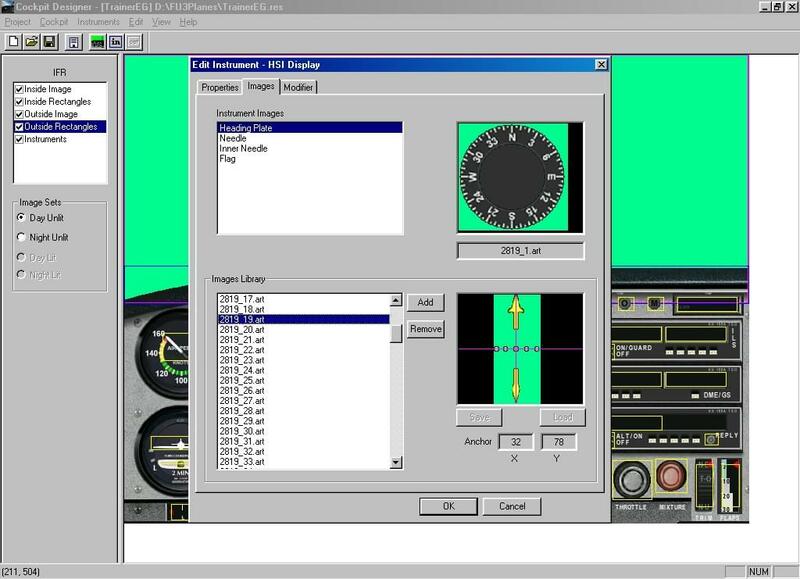 Cockpit Designer lets you edit and create new panels, design new cockpit views and modify existing ones. 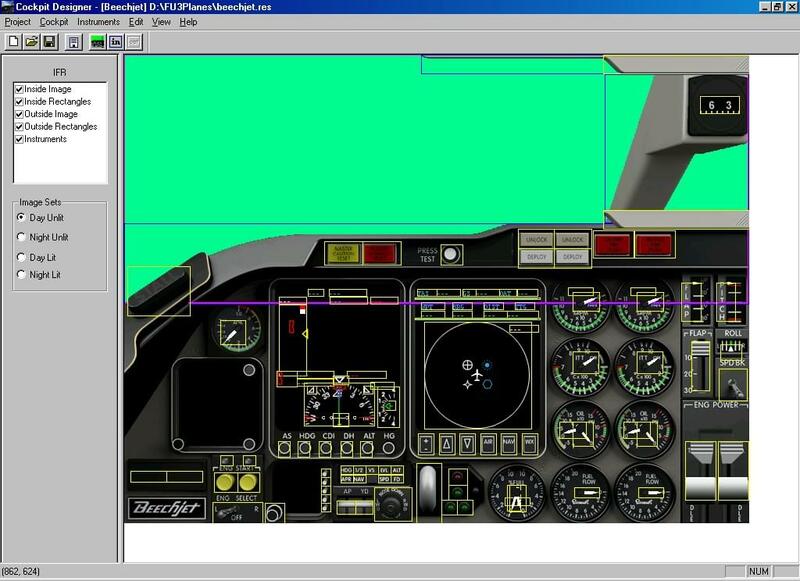 Written in C++/MFC, uses Windows GDI for the 2D graphics. 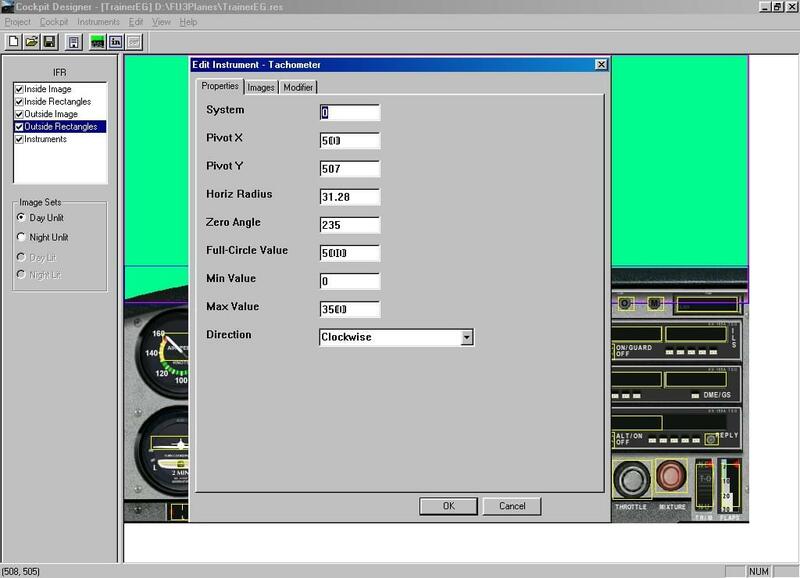 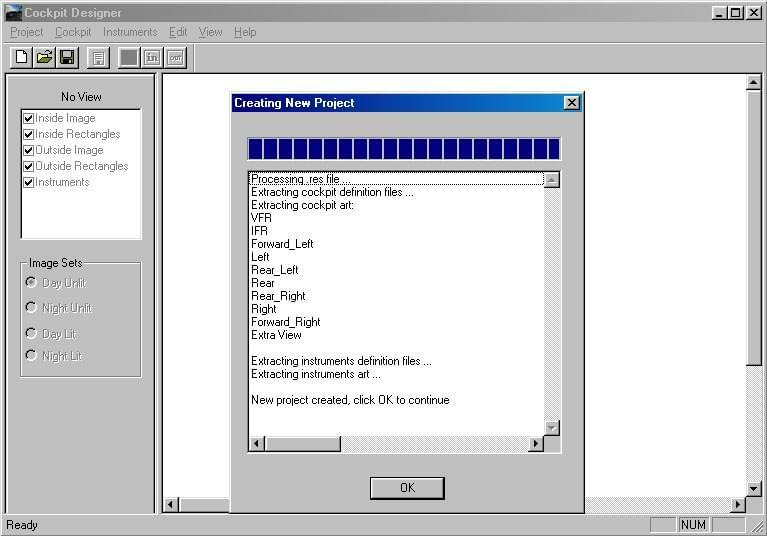 Viewer/Converter for FU3 3D models. 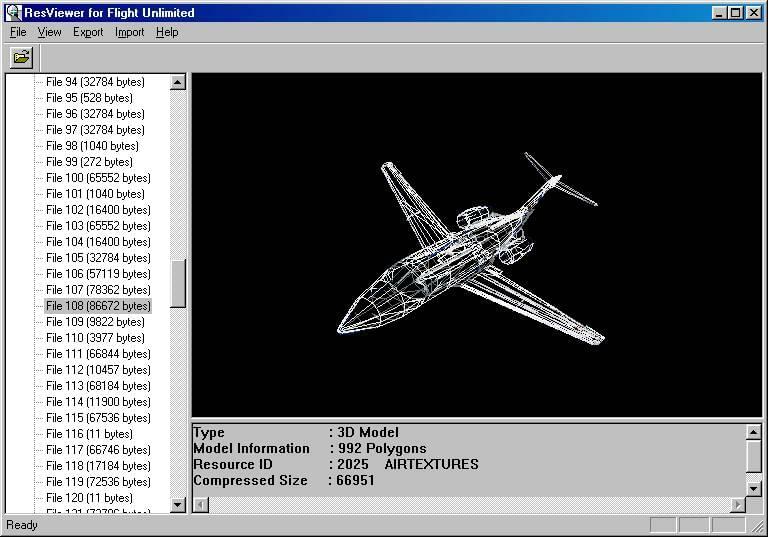 supports both aircraft and scenery (FLED) models. 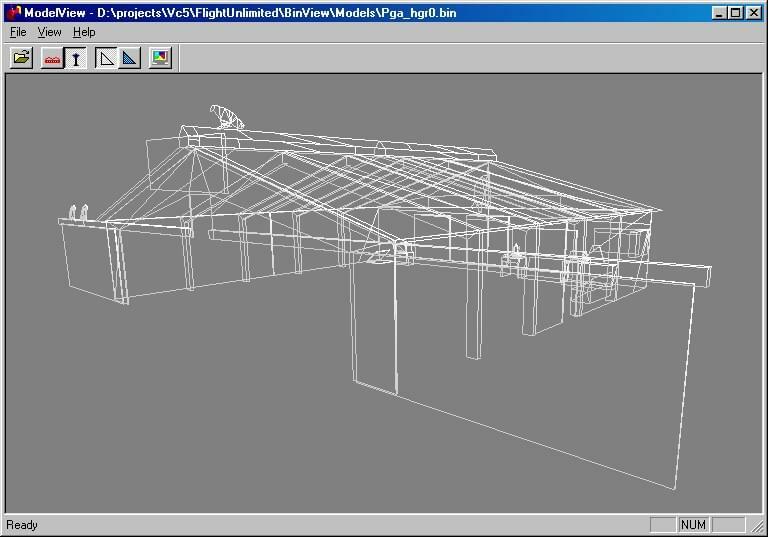 Converts FU3 models to trueSpace .cob format. 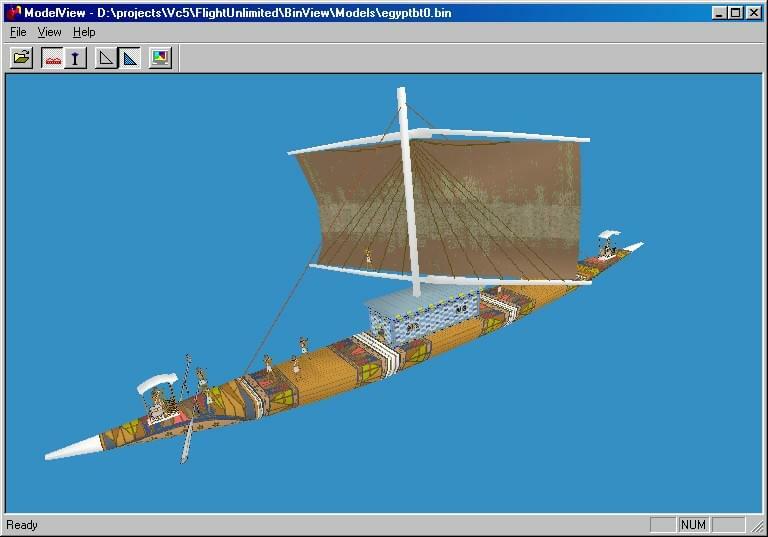 Written in C++/MFC, uses OpenGL for the 3D graphics.